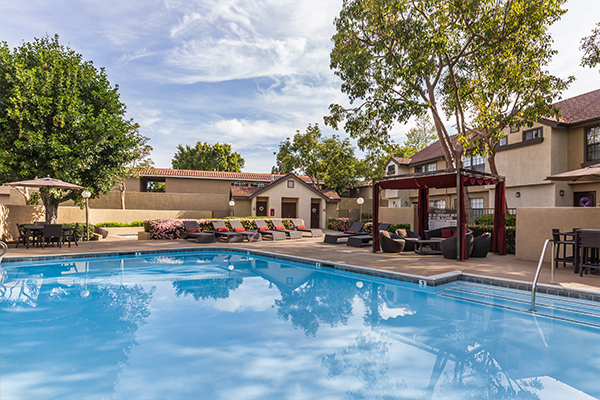 Welcome to gorgeous Oak Tree Court Apartment Homes, located in elegant Placentia, California. With the 57 and 91 Freeways close by, our apartment homes are situated in the heart of Orange County where fun and excitement awaits! We offer residents an irresistible combination of residential luxury, convenience and unrivaled quality that you can’t find anywhere else. Oak Tree Court Apartment Homes offers a remarkable blend of sophisticated living and big city charm that can’t be found anywhere else. 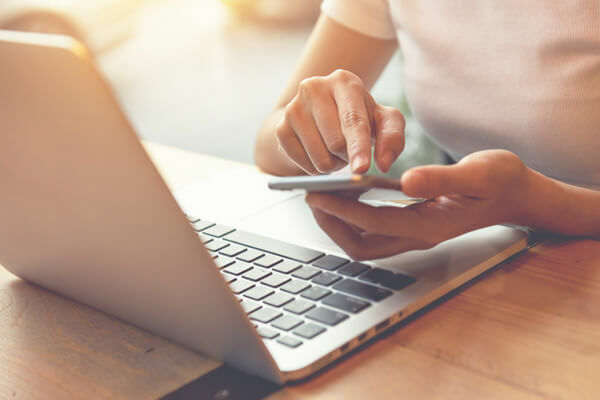 From unparalleled community amenities and expansive floor plans to designer interior appointments and fine finishes, Oak Tree Court Apartment Homes offers everything you’ve been looking for and more! You’ll be delighted with the superb array of amenities such as a resort style pool and spa, BBQ and picnic areas and a resident clubhouse for your enjoyment. 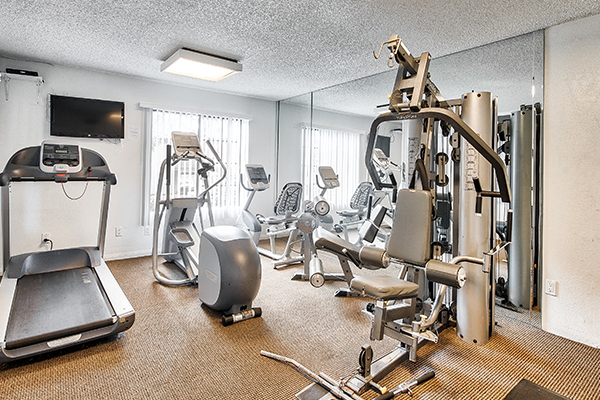 At Oak Tree Court Apartment Homes, we provide more than a place to live…we offer a lifestyle! Visit our photo gallery or schedule your private tour today and open the door to a new way of living! Our luxurious amenities were designed with our residents in mind. Come see what makes us the exclusive choice when it comes to selecting the perfect place to live in Placentia. Seeing is believing. Fall in love with all that Oak Tree Court Apartment Homes has to offer.